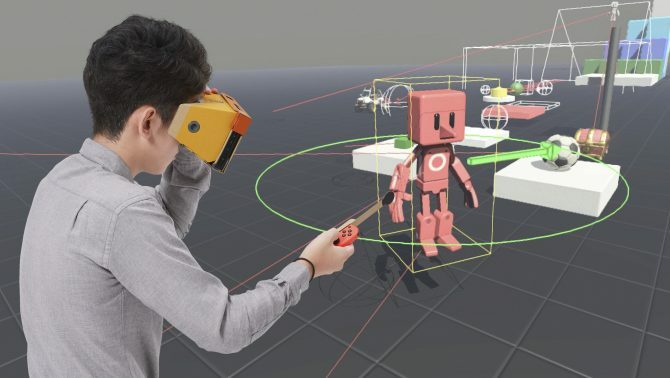 Nintendo Labo's Variety Kit and the Nintendo Switch are the best-selling software and hardware on this week's Media Create charts. Today is Wednesday, which means it’s time for another set of Media Create charts, which see the debut of Nintendo Labo and God of War. Below you can check out the full top-twenty chart for the period between April 16th and April 22nd. As usual, the second number for each game indicates lifetime sales. Nintendo Labo had a fairly successful launch, with the Variety Kit largely outselling the Robot Kit. Even if the numbers aren’t exactly at the same level of a big Nintendo exclusive, they’re above 100,000 if you sum both models. 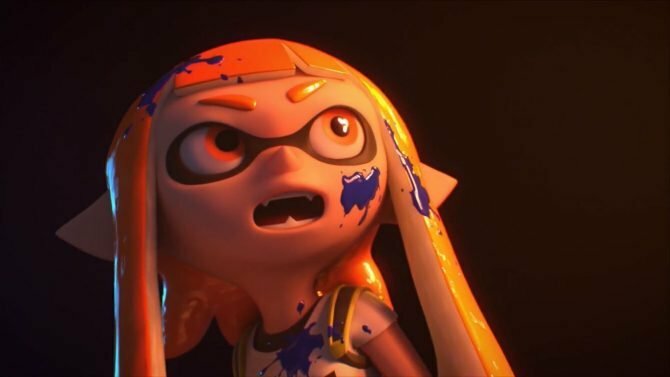 Interestingly, despite the launch of Labo and a few other Switch games, sales of the console actually dropped slightly since last week, probably indicating that the console has hit its stride. God of War also did pretty well for a western game, even if it did not manage to equalize the initial success of Far Cry 5 three weeks ago. This is interesting, as it appears to support the idea that first-person shooters and open-world games tend to do better in Japan among foreign games. Another interesting element is that the adventure of Kratos pushed the PS4 Pro to sell better than the base model, which is a quite rare occurrence. 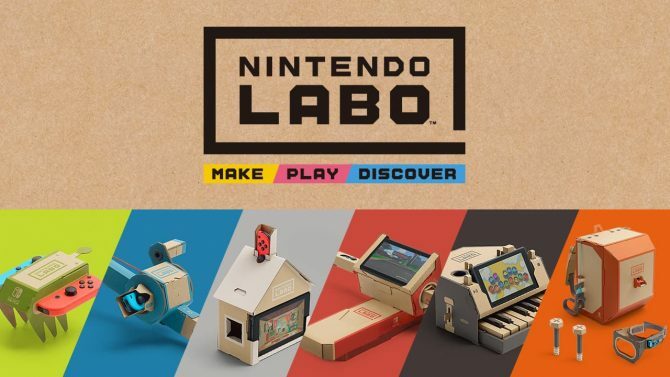 Nintendo Labo is available now for Nintendo Switch. If you haven’t purchased it yet, can pick up either the Variety Kit or Robot Kit from Amazon. 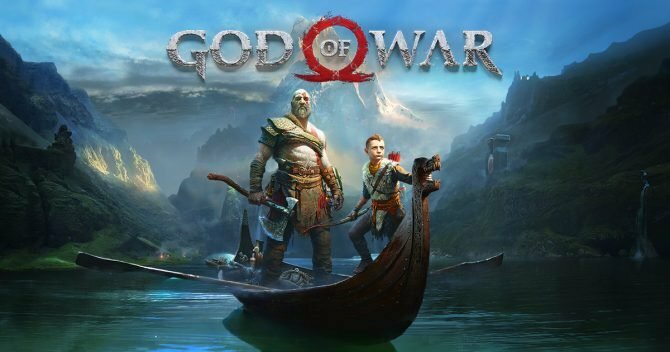 If you’re more interested in God of War, you can also grab a copy on Amazon.